It took Starz all of two episodes to renew Outlander, the TV series based on Diana Gabaldon’s best-selling series, which is a surprise to absolutely no one who has read the books. For fans of Gabaldon’s Outlander books — and they are legion — the only question is: what took Hollywood so long in the first place? The books have a strong female lead, star-crossed lovers, political intrigue, mystery and magic. And kilts! Of course they make spectacular television! Hollywood even seems to have gotten the casting right. 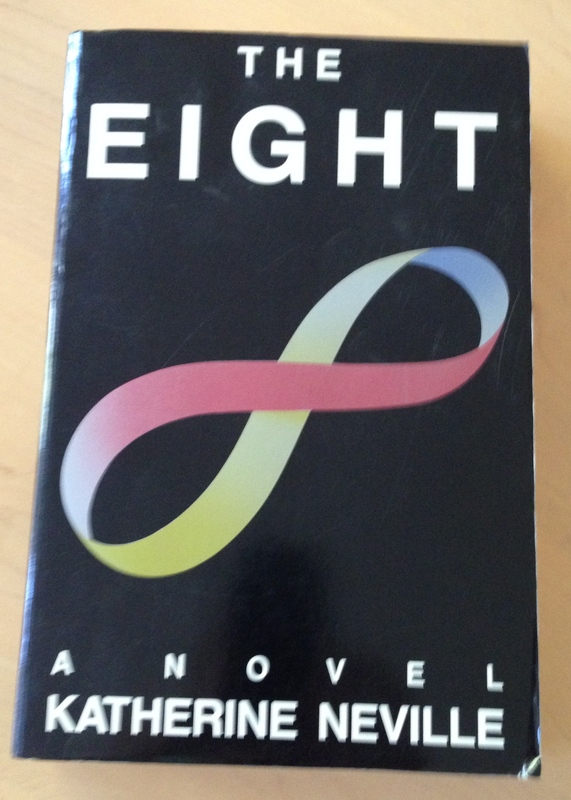 My well-worn copy of Katherine Neville’s The Eight. Perhaps Hollywood, being Hollywood, will start looking for a another book with a strong female lead, star-crossed lovers, political intrigue, mystery and magic to develop for the screen. I’d like to nominate The Eight, by Katherine Neville. The Eight is about 20 years old, but it still holds up. If you haven’t read it — and you’re all caught up with the Outlander series — you should. You won’t be sorry. When I heard Outlander was going to be a series and the rave reviews for the book (well deserved), I thought of this book, The Eight. I read this years ago and still have my copy. 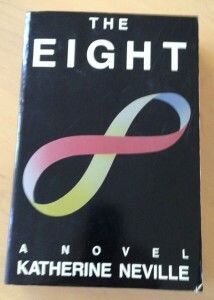 The Eight is simply one of the best books, I’ve read. It’s intricately written, the plot is like great and I could go on and on about it. I would highly recommend it to anyone.